“Growing Hemp For Profit” contains up-to-date information on how to cultivate hemp in both the Northern and Southern Hemispheres. Regardless of whether you are a smallholder or a farmer interested in cultivating larger amounts of industrial hemp, you will find specific cultivation techniques that will help you grow your first industrial crop. The first part of “Growing Hemp For Profit” contains an interview with an industrial hemp processor who has been in the industry since 2002. In this candid interview he shares step by step how to grow hemp to get maximum profit. 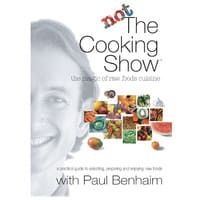 The second part of the book is the detail. 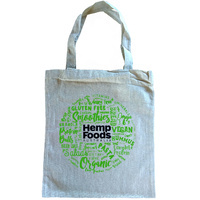 This is your reference section where you will find facts, figures and specific cultivation or grow guides for everything you need to know about growing hemp. 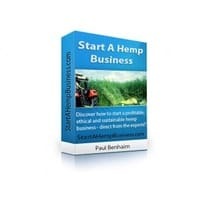 This section includes information specifically for the UK, Canada, Australia and other parts of the world, and is designed to be an invaluable resource for novice and even seasoned hemp growers. 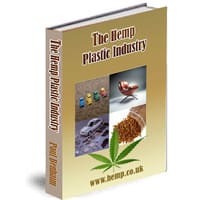 The third section of this book contains an interview with a grower who has started a number of small (1-2 hectare) industrial hemp crops and is currently preparing for a 100ha crop. 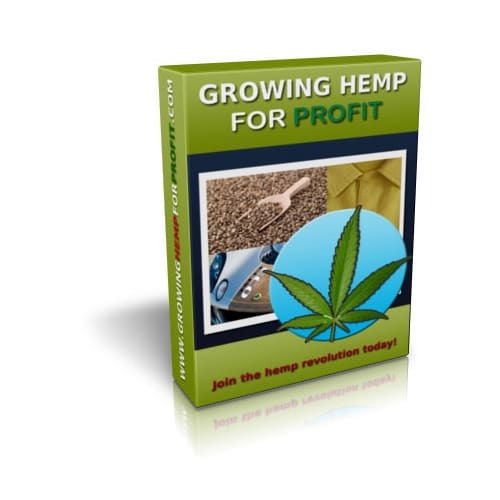 In this interview you will find insights and perspective on growing hemp on a small scale. 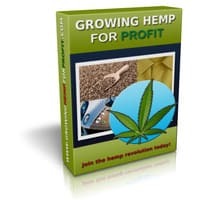 If you want to grow hemp… and make money without making costly mistakes, you must grab yourself a copy of “Growing Hemp For Profit”. There are 3 options - with Bronze being this eBook only. See here to learn about the Silver and Gold versions of this book + invest in your own knowledge for best returns. Thanks for saving paper, ink, packaging and fuel. * Attention: This product will be Emailed to you manually within 1-2 working days.